Posted on March 18, 2016 at 6:11 am. A video of a male leopard that we call Chavaluthu drinking at Nyari dam during the evening safari on the 5th of March 2016. 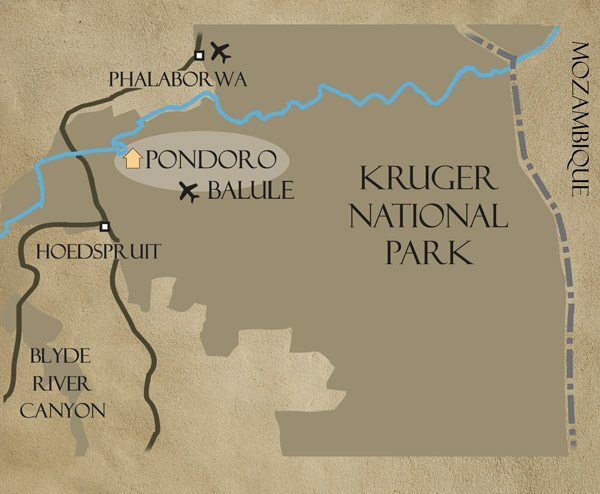 Pondoro offers 2 safaris a day, an early morning and a late afternoon/evening game drive. Animals are more active during these periods and easier to spot. The hot midday hours are usually spend sleeping and resting in the shade. The early morning safari starts at sunrise or even sometimes before and this is my favorite time of day. Nothing beats being in the bush while it slowly awakens to a new day. Birdsong starts very unceremoniously with the running out of oil squeaks of the crested francolins and Natal spurfowl. Soon beautiful melodies would fill the clean, crisp air after the feathered orchestra finally gets into tune. Hueglin’s robin would be the star of the show as he effortlessly enchants a score of lady friends, eagerly supported by a chorus of larks and other birds. 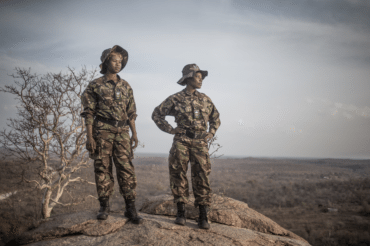 The excitement of finding fresh tracks would quickly have an eagle-eyed tracker with portable radio scurrying into the bush as he follows the paw prints of one of the big cats. A highlight during the afternoon game drive would be the night safari which usually commences after everyone has enjoyed a sundowner drink of their favorite beverage. The most popular choice is the evergreen gin and tonic. An added bonus is the quinine found in the tonic that is used to treat malaria. Unscrupulous amounts of tonic is needed to have any effect, but why let the facts get in the way of a good story? A safari after dark offers the opportunity to see the lesser known nocturnal creatures such as African civet, genet, porcupine and owls. Lions and leopards are also on the prowl. The big cats often go for a drink after dark and the guides would usually make sure to visit a waterhole on the way back to camp. Great sightings, like this leopard drinking, might just be waiting around the next corner.